Popular Christmas songs with a light touch. Performed and arranged in Mike’s unique style, these pieces are a perfect accompaniment to a cozy warm fire. 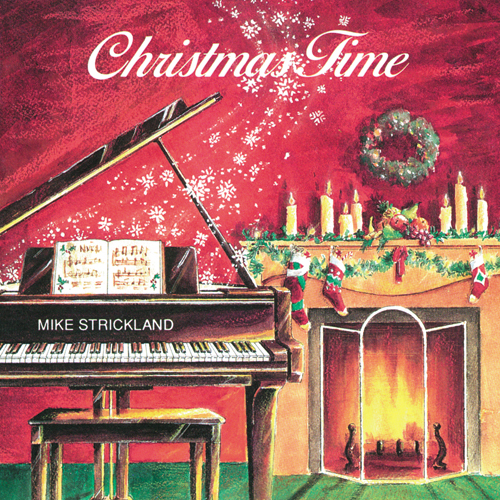 Mike’s first Christmas CD, this is a good one to open presents to on Christmas Day.